Does this high-end lotion live up to its claims? Plus, we blow a cover on the other 1% problem: FDA regulations on order of ingredients. I first heard about Kiehl’s in high school, when one of my classmates (who had the smoothest, most beautiful, blemish-free skin) told me that she was a big fan of Kiehl’s products. I didn’t think much about it at the time, until my sister mentioned it to me a few years ago. She recommended Kiehl’s Ultimate Strength Hand Salve, and when I tried it, I liked the nice eucalyptus scent. It makes you feel like you’re doing something healthy, like drinking green juice. I use this product off and on, whenever I feel like applying something different from my usual Vaseline Intensive Repair lotion. Here are a few amateurish thoughts based on occasional usage. I’ll also ask my Dad the Chemist if the marketing copy aligns with the actual ingredient list. And we’ll learn something really interesting about FDA requirements on the order of ingredients on cosmetics labels (click here to skip ahead to that part if you want). 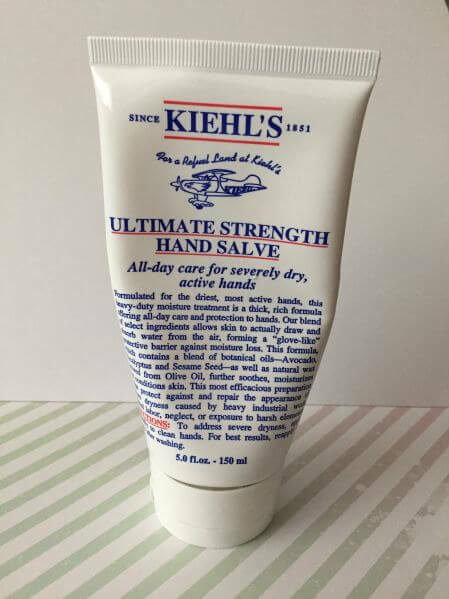 Kiehl’s Ultimate Strength Hand Salve, 5 oz. The pricing of this product is strange. $23 for a 5-oz. tube, and $16 for a 2.5-oz. tube? It makes sense to spend the extra $7 (43% of the base price) to get 100% more product. The website highlights avocado oil and sesame seed oil as key ingredients in this product, but sesame seed oil comes in 13th, and avocado oil comes in 18th out of 28 ingredients. And the first ingredient is water. Interestingly, it also contains squalane, which is sold by The Ordinary as a “hydrocarbon that is found naturally in the skin…can prevent ongoing loss of hydration” and is non-comodogenic. 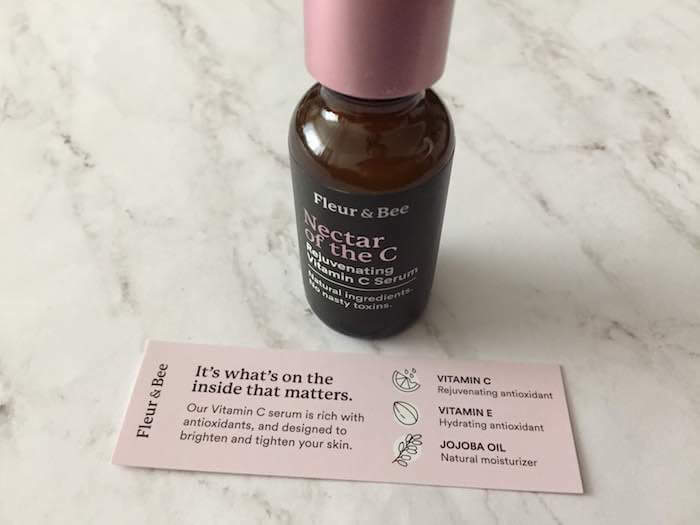 That made me wonder…is the focus on these two oils simply marketing speak designed to get us to pay extra $$$ for this premium product even though most of its moisturizing properties probably come from glycerin (the second ingredient), just like every other lotion out there (available at half the price)? I asked my Dad the Chemist for his thoughts on this ingredient list. I mentioned that the website highlighted avocado oil and sesame seed oil as the most beneficial ingredients, but I didn’t tell him the price of this product (because he probably would have been shocked), so I could get his unbiased opinion. Here’s what he had to say. 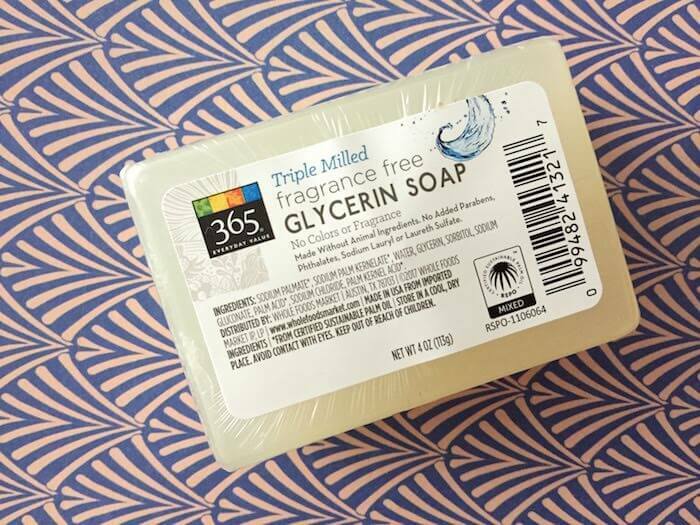 Shea Butter also should be included if they want to sound better by claiming natural ingredients, however, the primary benefits may come from glycerine and Shea Butter. FDA regulation requires any ingredient is larger than 1% must be listed in descending order, anything under 1% most company may choose to list better known ingredient before others among the ingredients under 1%. The ingredients must be listed in descending order of predominance. However, there are a few exceptions to this requirement. This just emphasizes how you have to take product claims with a grain of salt. When they point out key ingredients, but they’re not listed in the first few ingredients, maybe they’re not as key as they seem. Or, on a more positive note, maybe some ingredients are so effective that they work in very small concentrations. Either way, this is useful knowledge to file away. 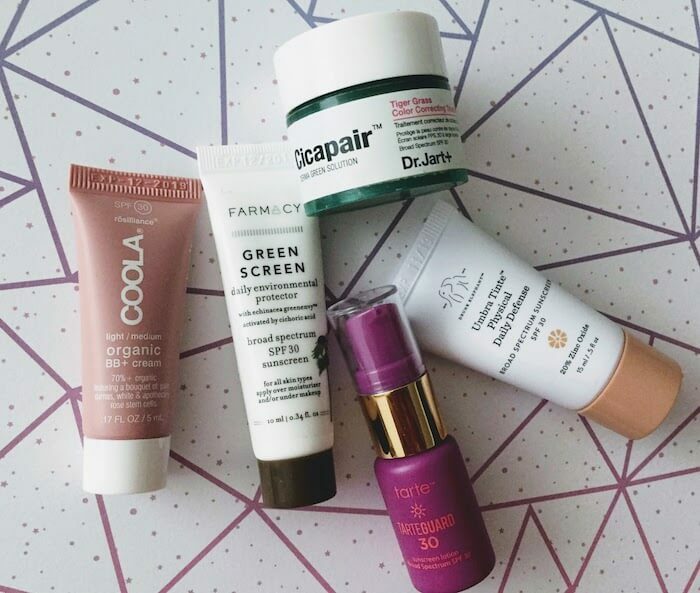 Sunscreen active ingredient percentages: How much do they matter?